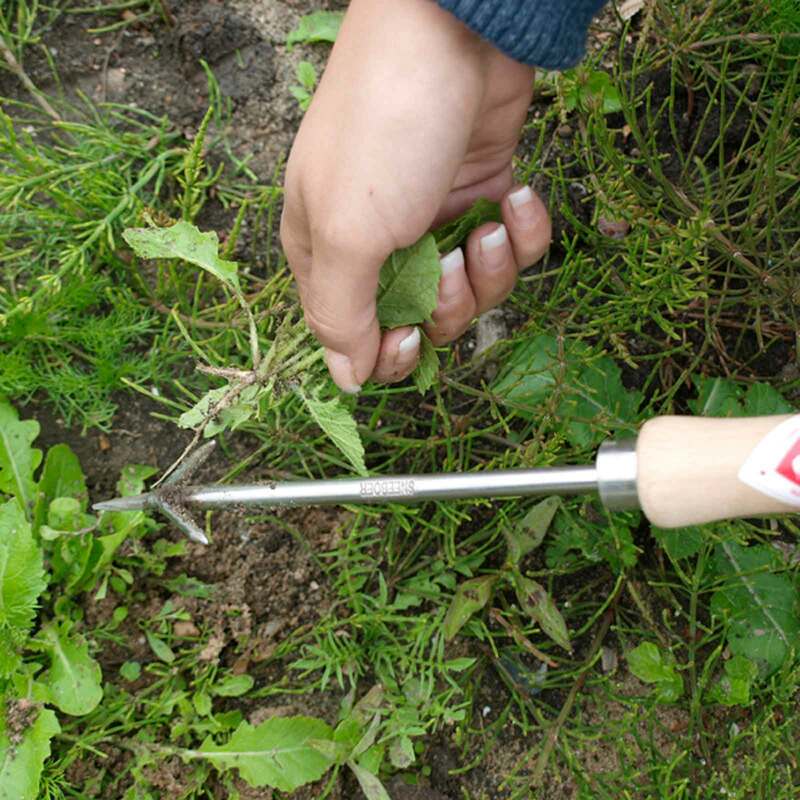 The Sneeboer Tough Weeder, Wrotter or Dandelion Weeder is a great solution to the problem of weeding around established plants in crowded borders and pots. 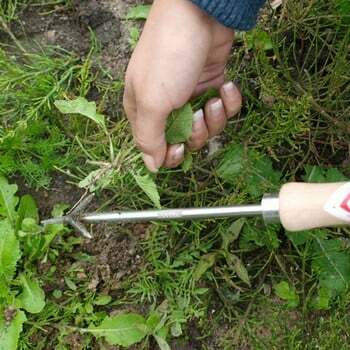 The Sneeboer Tough Weeder, Wrotter or Dandelion Weeder as it is ofton known is a great solution to weeding around established plants in crowded borders and pots. 'Wrotter' is an old Dutch word which simply means 'Tough Worker' and perfectly describes this tough little hand weeding tool. 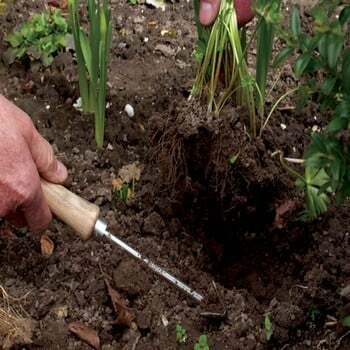 Hand forged from stainless steel with a hardwearing cherry wood handle, the unique shape and precisely angled head of the weeder allows for easy weeding around established plants. 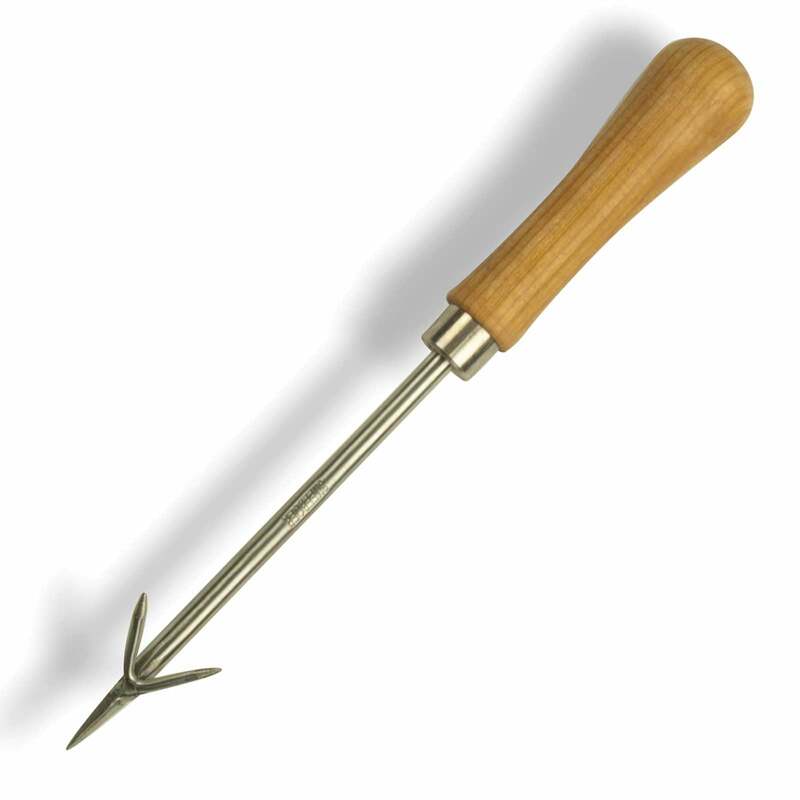 The sharp point makes it easy to push into the soil and the angled prongs are designed to remove even deep tap rooted weeds. 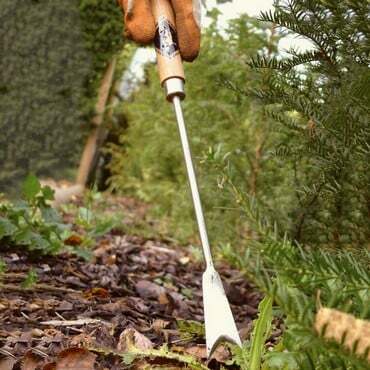 I have found this the ideal tool for removing self set ferns that appear in the midst of plants also helpful in getting out ash seedlings that have the same habit. Iexpected this to be an effective. Weeded but I was disappointed as it only removes strands of long roots not all.this is no good for perennial weeds like docks. 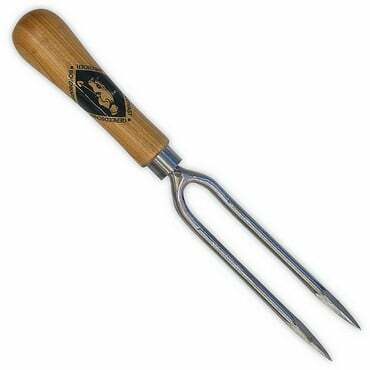 It was young docks I was weeding so reverted to a hand fork. 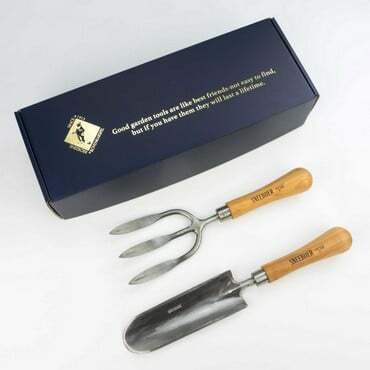 The Sneeboer Wrotter was mainly designed for the problem of weeding around already established plants in crowded borders and pots. We would suggest the Sneeboer Two pronged Weeder for driving through and loosening the soil to allow tap rooted weeds to be removed completely. Mary Keen ends her useful survey by asking what else a gardener needs. My first suggestion is generally described as a 'dandelion plucker' or 'dandelion gouge' I have a Sneeboer Tough Weeder - its shaft of forged steel (iron would not stand the leverage) is flattened at the tip to provide a V-shaped knife to extract deep-rooted weeds. 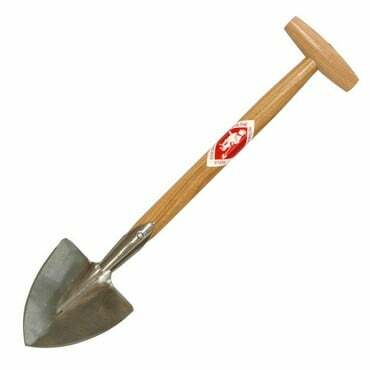 It is also good for grubbing out couch grass between border plants, and with less collateral damage than using any tool with a broader cross-section, such as a hoe.